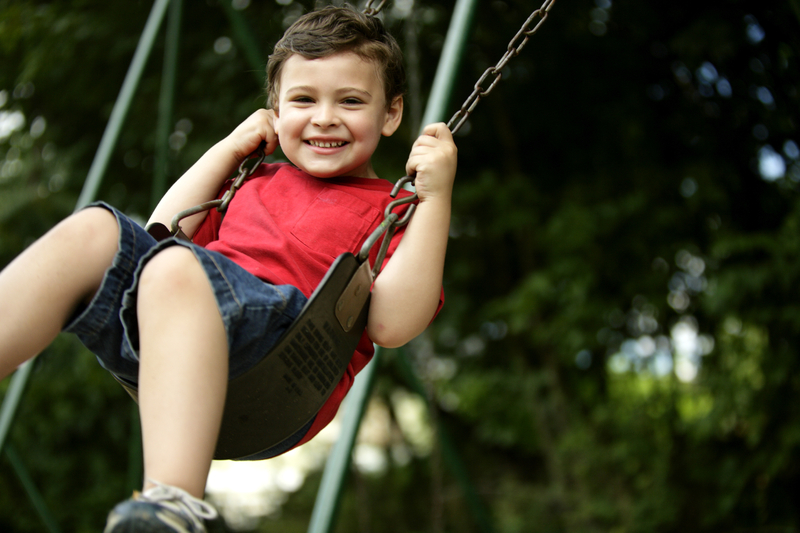 Providing applied behaviour analysis for children with autism and related exceptionalities. Every child wants to learn. Some just need a little more help. Using applied behaviour analysis (ABA), we help you break down barriers and teach new skills, bit by bit. Our goal at bitKIDS is to understand your child’s behaviour and teach them the skills they need while providing you with strategies to bring the best out of your children. We, at bitKIDS consulting understand that parents get overwhelmed sometimes. Many of us are parents ourselves, and can understand firsthand that Family life can be a challenge, and a little help can go a long way into bringing the fun back. 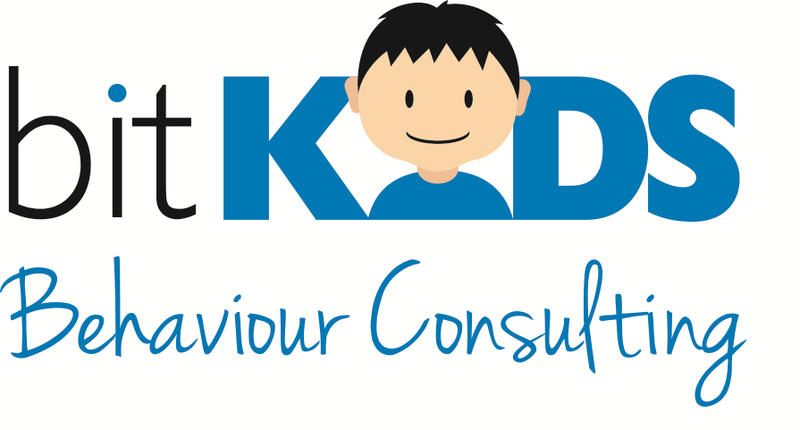 bitKIDS Behaviour Consulting serves the Kitchener, Waterloo, Cambridge, Guelph and the surrounding regions.